You modify a contact, it is automatically updated everywhere! 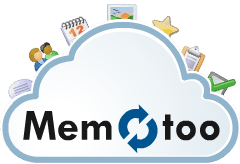 If you have one or more phones iPhone, Android, BlackBerry, Windows Phone, old Nokia, Sony Ericsson, ... you could transfer your data to Memotoo and keep up to date: when you change a contact, it will be updated on all phones! What can I sync with my phone? 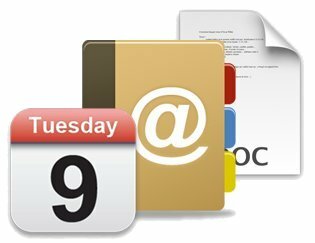 Memotoo can store all your contacts, your calendar (including tasks and notes), your files (photos, videos, Word document, ...), your bookmarks, your SMS and access to all your E-mail accounts. Access all your e-mail in a single page from Google, Yahoo, Hotmail, ...!